We provide electrical, plumbing and heating services in the Hull & East Yorkshire region 24 hours a day. Don’t hesitate to call us now on 01482 744262 or click below to request a free quote! If you’re in need of any emergency electrical, gas or plumbing services we are available 24 hours a day. Simply give us a call on 01482 744262 and we will be with you as soon as possible to solve whatever issue you are having. 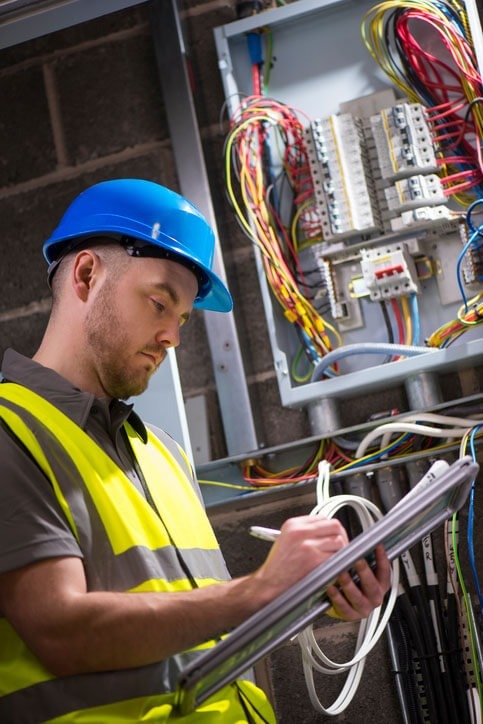 When you contact 24hr Electrical Services you can be assured of a high quality of work with excellent customer service all at a reasonable rate. If its electrical faults, dripping taps, leaking toilets, boiler repairs or larger projects we have the engineers for you. We cover Hull and surrounding areas like Beverley, Cottingham, Dunswell, Hessle, Swanland, Brough, Anlaby, Wawne, Long Riston, Hedon, Preston, Bilton and many others. We can provide a wide range of electrical installations, full bathroom fitting service, electric and gas boiler replacements and central heating services. All our engineers are fully trained and cover throughout Hull & East Yorkshire for a rapid response. A sudden loss of electricity is an inconvenience at the best of times. If you’re experiencing an outage or regular outages we can help to find the fault and restore your power! We also provide electrical design, installation & inspection services. Boiler breakdowns are common-place. If your boiler is on the blink it doesn’t always mean you need a new boiler, often replacing a small part can be all it takes to be up and running again. We are Gas Safe registered engineers. For anything from a dripping tap to a full bathroom install, our fully qualified plumbers will take care of your every need. We offer a rapid reponse to all problems in the bathroom and kitchen, including showers, toilets, taps and pipework. We can provide reliable easy to use intruder alarms and CCTV monitoring systems carefully designed specifically to your needs. We can provide small scale domestic and retail installations or large scale multi site CCTV monitoring. Our electricians are all well experienced, friendly, local and NEC-EIC approved. 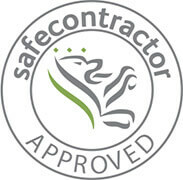 So you can rest assured that with 24 HR Electrical Services Ltd you’re in safe hands. The Gas Safe Register is the official registration scheme in the United Kingdom for installers and maintenance engineers dealing with gas appliances. All our gas engineers are Gas Safe Registered. In the vast majority of cases we reach our emergency response customers within 30 minutes to 1 hour. Call: 01482 744262. As tradesmen and as a company we hold a strong set of ethics. We belive in fair-trade, fair-prices and safety at all times. Should there ever be the need we hold public liability insurance up-to £5,000,000. We supply electricians in Hull and surrounding areas including Beverley, Cottingham, Dunswell, Hessle, Swanland, Brough, Anlaby, Wawne, Long Riston, Hedon, Preston, Bilton and many others. We can provide a wide range of electrical installation services, full bathroom fitting services, electric and gas boiler replacements and central heating services. All our engineers are fully trained and are available throughout Hull & East Yorkshire for a rapid response. We cover Hull and surrounding areas including Beverley, Cottingham, Dunswell, Hessle, Swanland, Brough, Anlaby, Wawne, Hedon, Preston, Bilton and many others.